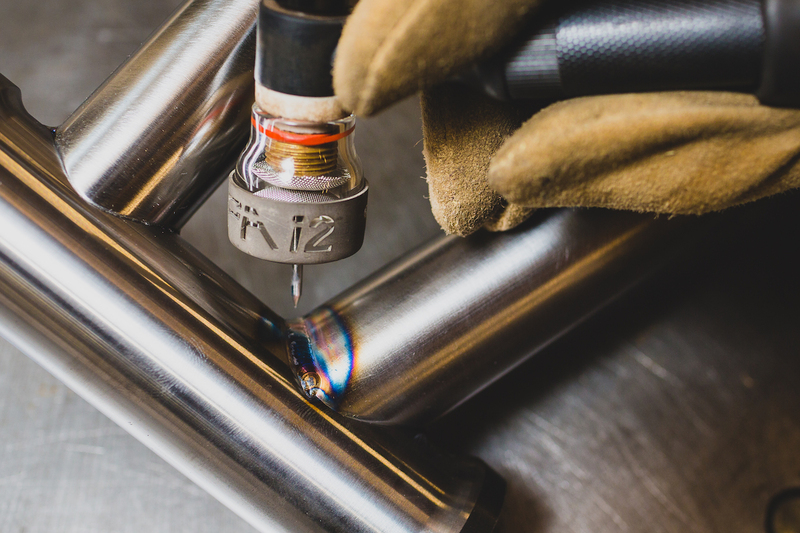 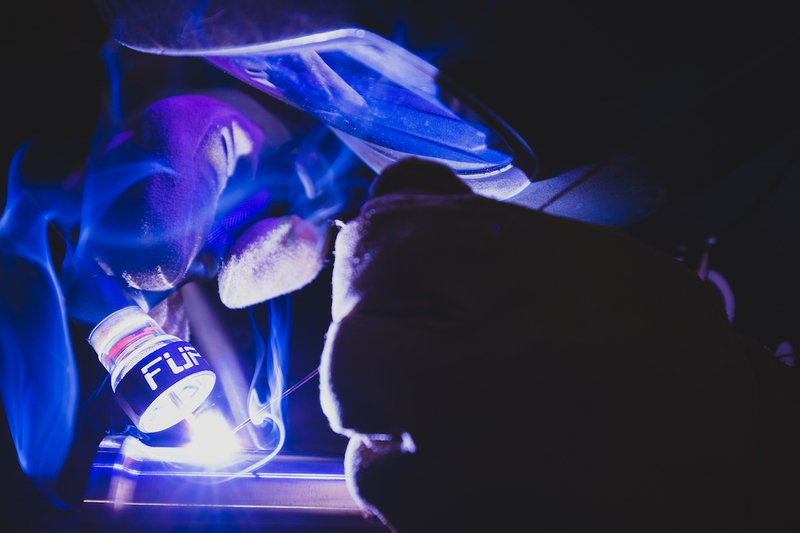 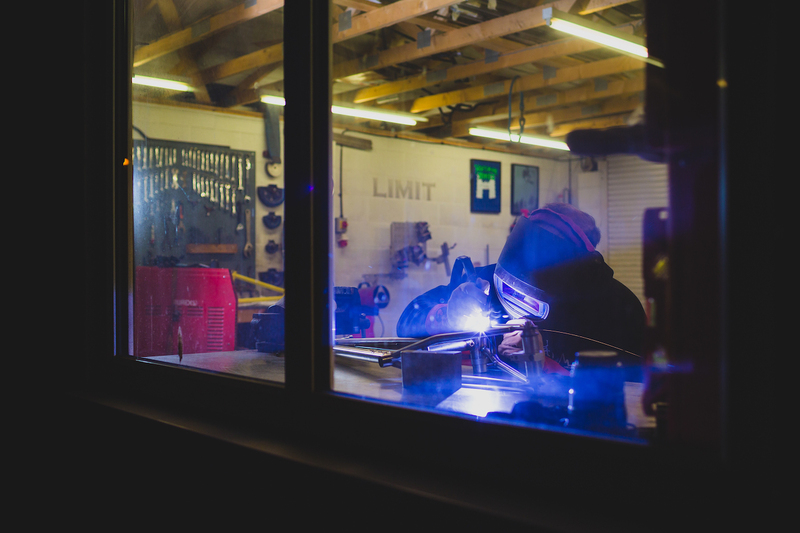 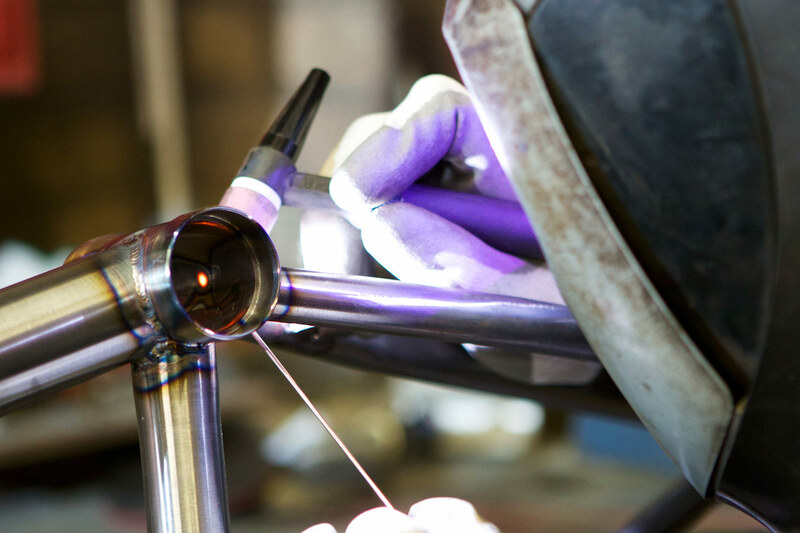 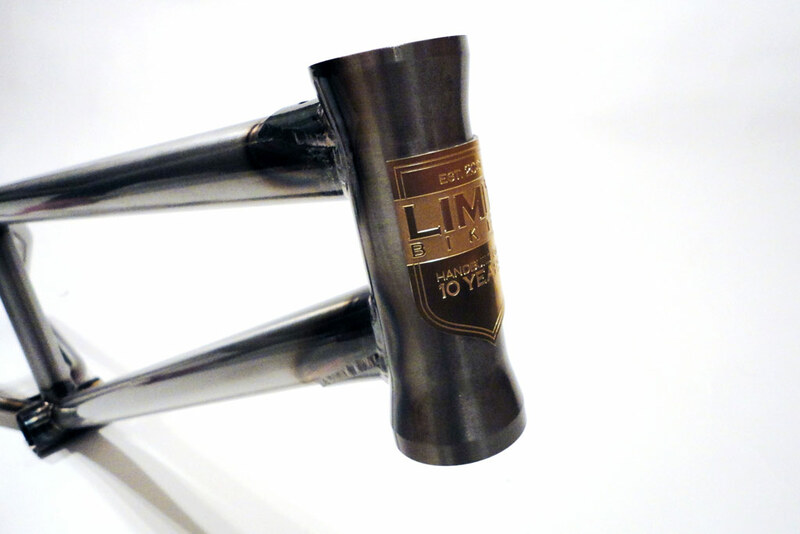 Founded in 2001 by Patrick Banks, Limit Fabrications has gained cult status with BMX fanatics and widespread recognition from riders with a passion for innovation and custom detailing. 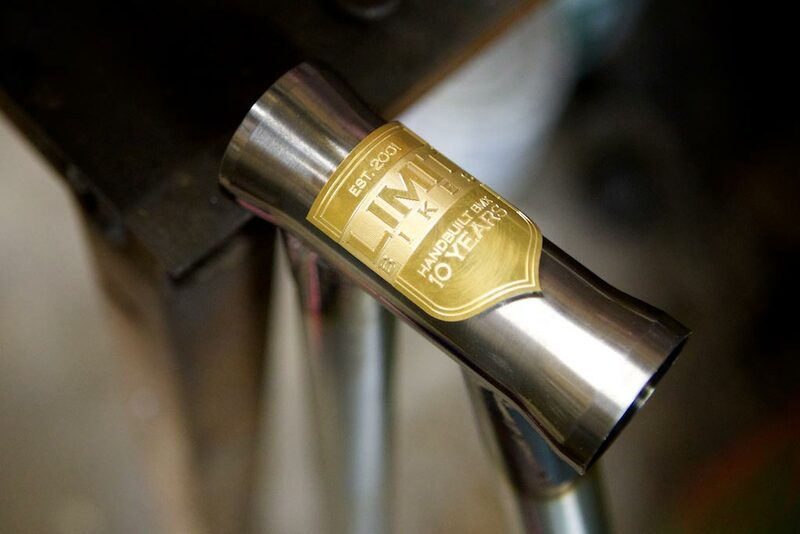 Having now ridden for 21 years, Patrick needs no introduction to local riders. 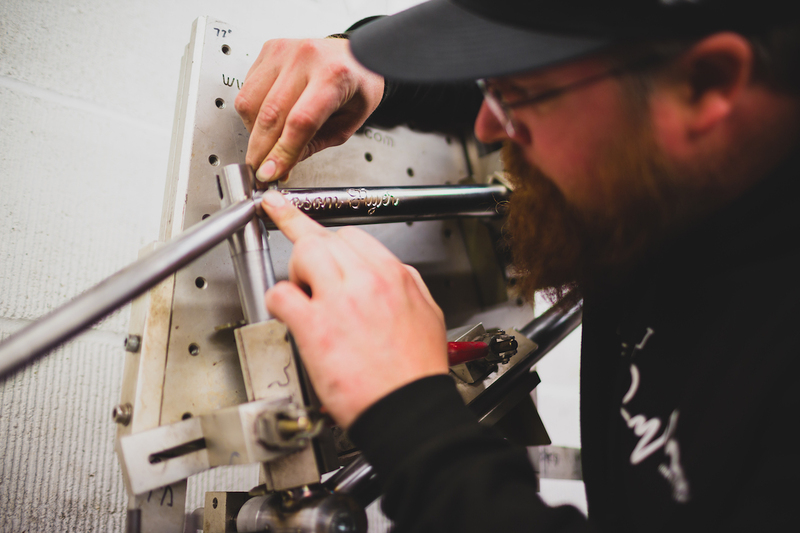 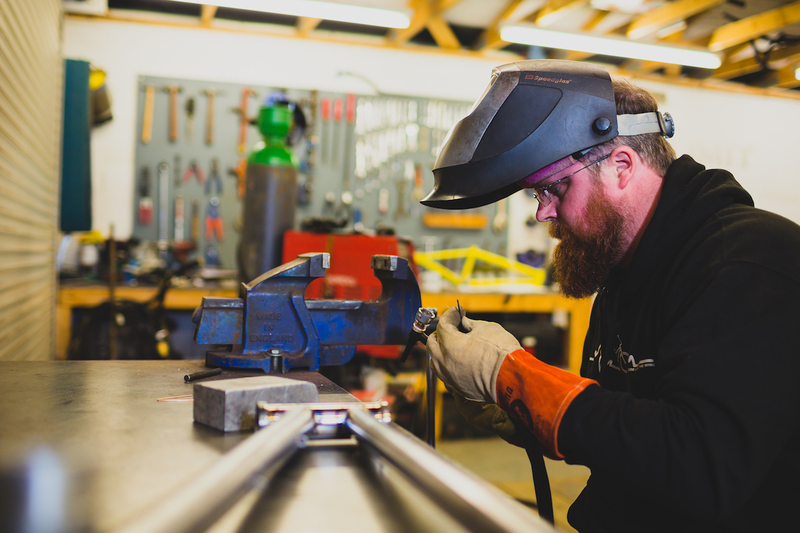 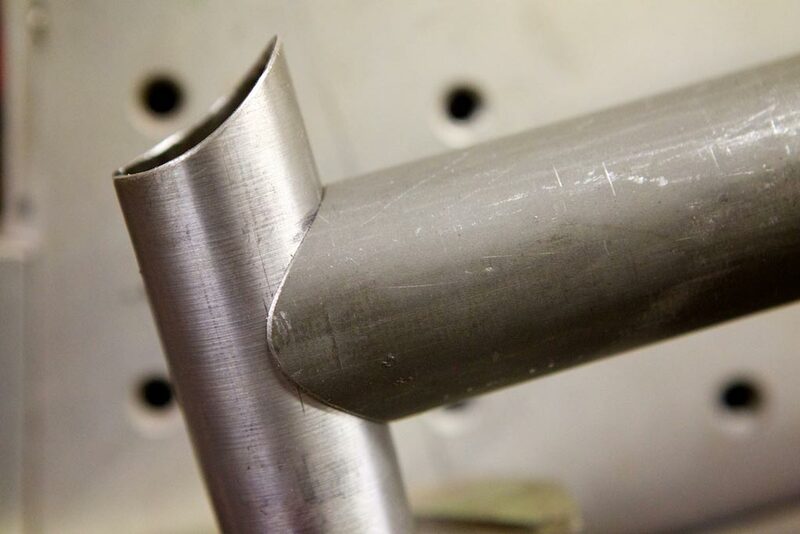 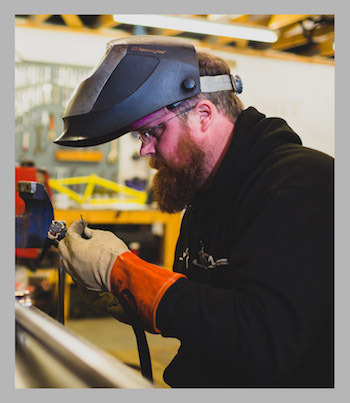 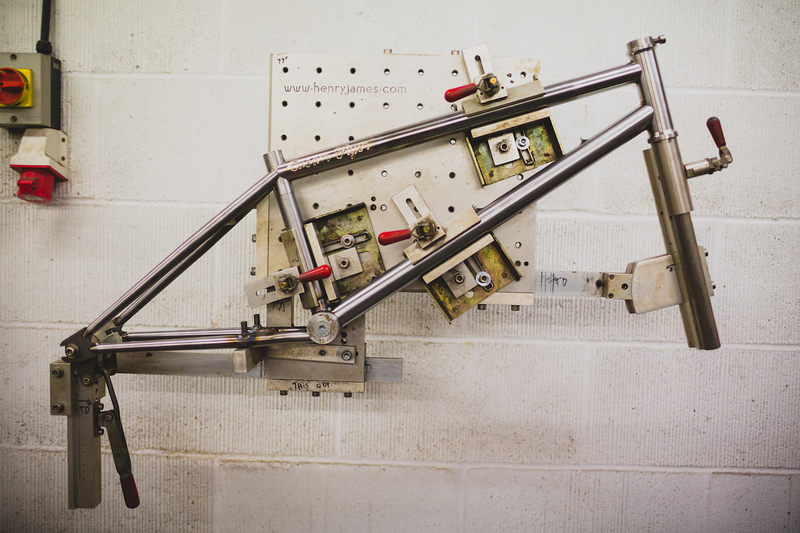 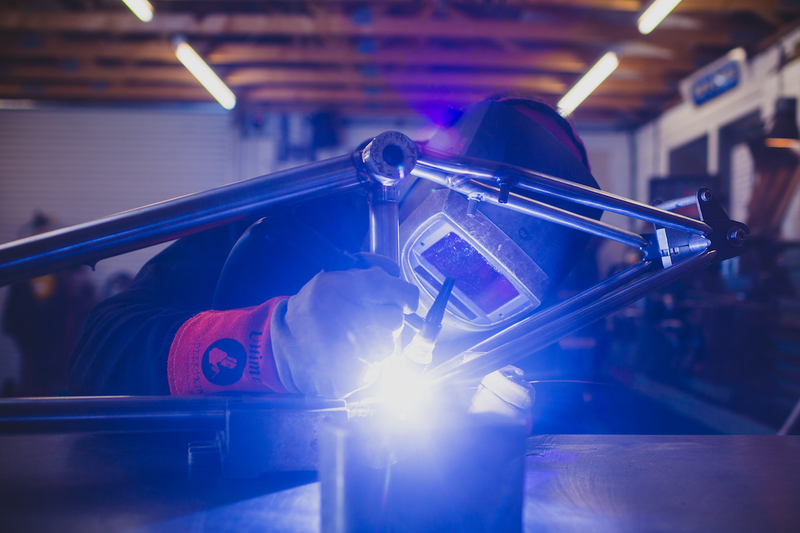 Already supplying much of the BMX scene with beautifully crafted custom bike frames, he is fast gaining a following from cyclists of all disciplines keen to test the boundaries of conceptual design and performance. 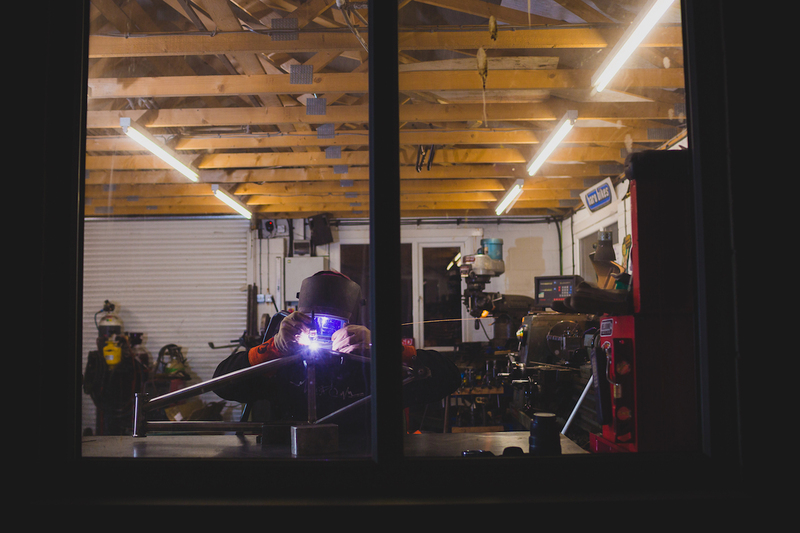 Self-taught from his 9th birthday when he asked for, and received, his first welding set, Patrick began learning his trade by making three-wheelers. 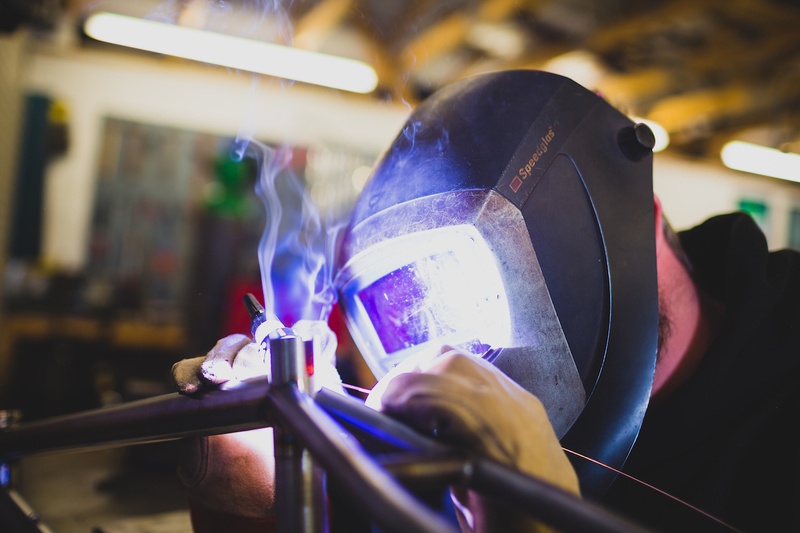 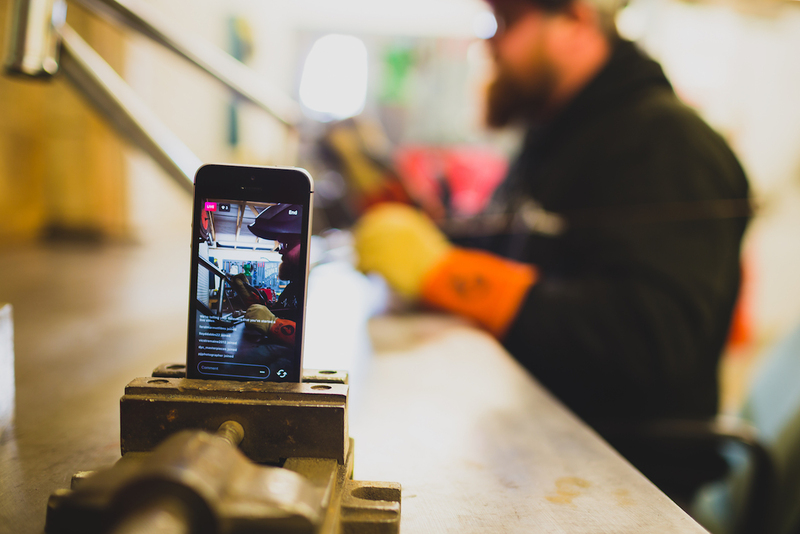 Get in touch to discuss a project or find out more about what we do.